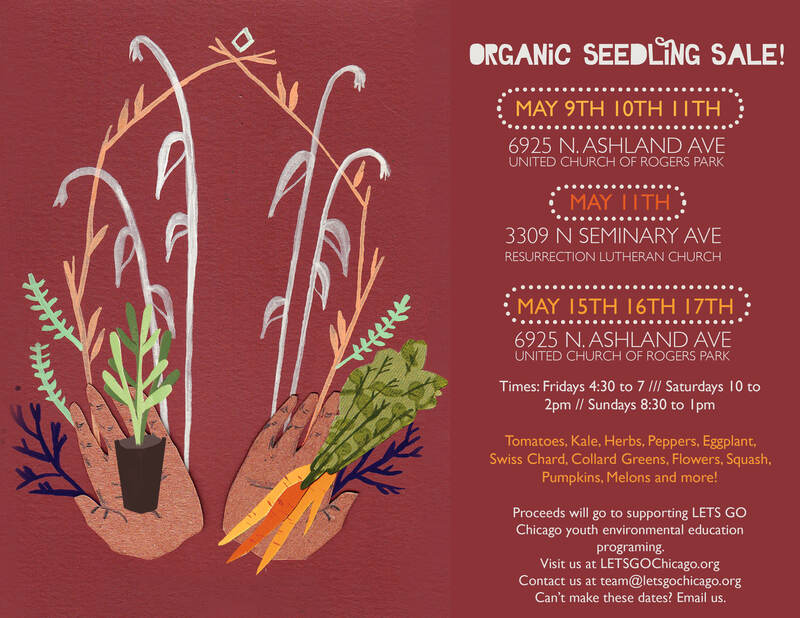 This entry was posted in Greenhouse, Yard Share Farm by letsgochicago. Bookmark the permalink. Count me in for the plant sale! I will tell people at Berger Park, Oak Street Health, Broadway Armory, Harmony Garden, and Howard Theater Garden. Also–I just dug up some Jerusalem Artichoke starts from my raised bed at Howard–they are perfect for planting; do you want them? Hi Rosalind, All of the above sound great. Thanks for getting in touch! We will be sure to have fliers for you at tomorrow’s sale.